Believing that you have comprehensive cover in the event of loss, damage, or destruction, only to be told otherwise when making a claim, is a nightmare that nobody even wants to imagine going through. However, if you don’t properly disclose what kind of business is operating in a property that you own, this can be the case. 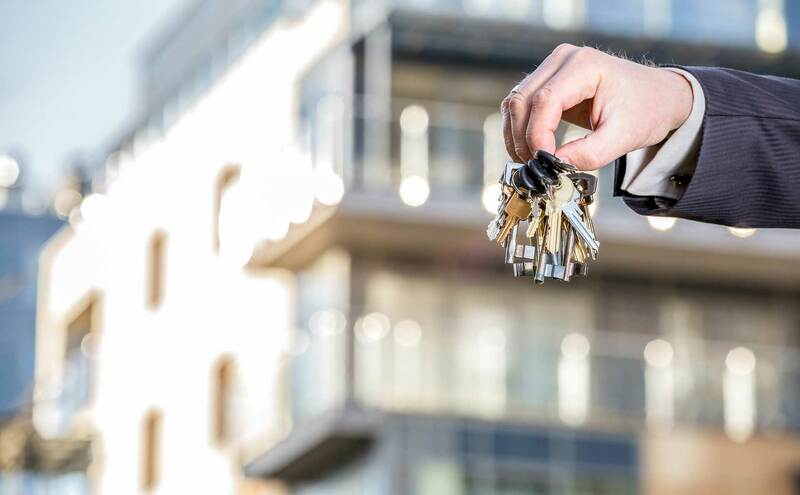 All landlords and building owners must disclose what their properties are being used for a business sense, including when that business is involved in the production, distribution, or sale of cannabis/hemp. This, however, can make it very difficult to find a provider that will cover the substantial risk involved in the growth and production of a cannabis-related product. If you own a building that is used for cannabis production, then you should have general liability insurance and full building insurance coverage, with cover for income loss. To make sure that you have the right policies in place, with full disclosure on property use, please call us today so we can make sure that you get an insurance provider who has your business fully covered.